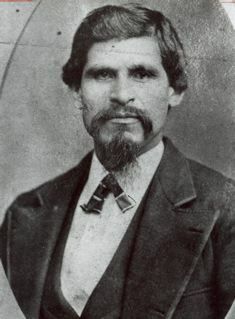 (Photo: The bandit Tiburcio Vasquez, whose uncle by the same name, owned the Corral de Tierra, stretching from Miramar to Half Moon Bay). 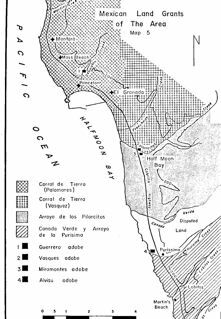 The Coastside was so isolated that the bandit Tiburcio Vasquez could visit his uncle on the remote Corral de Tierra without fear of being arrested by the authorities. He was finally captured in San Jose. The sheriff printed invitation announcing his execution on Friday, March 19, 1875. Francisco Guerrero continued to spend a great deal of time in San Francisco. 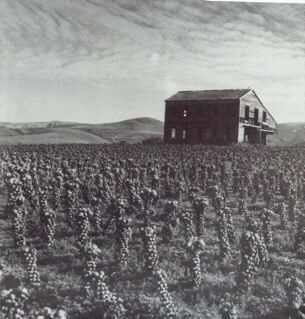 In 1850, he was murdered as he stood near the corner of Mission and 12th Streets. The fatal injury occurred when a man stalking him on horseback struck him in the head with a slingshot. 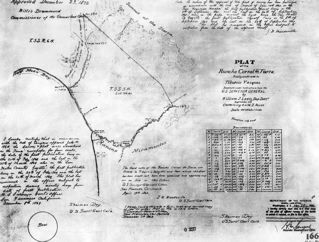 On April 12, 1863, as the ranchero Tiburcio Vasquez sat near a window at a Half Moon Bay saloon, a volley of gunshots rang out. When the dust cleared, Vasquez was declared dead–and the murderers escaped. It was later reported that there may have been a connection between the Guerrero and Vasquez murders. They had appeared as prosecution witnesses in an infamous land fraud case. 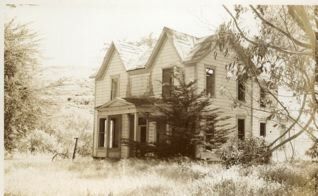 Although Candelario Miramontes did not live to see the outcome of the U.S. war with Mexico, all of his daughter Carmelita’s children were born in the adobe house on Mill Street in Half Moon Bay. Descendants of these famous early Spanish families still thrive throughout California. 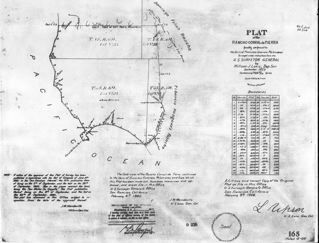 Coastside street signs and geographical landmarks carry their names, a constant reminder of Half Moon Bay’s Spanish heritage.